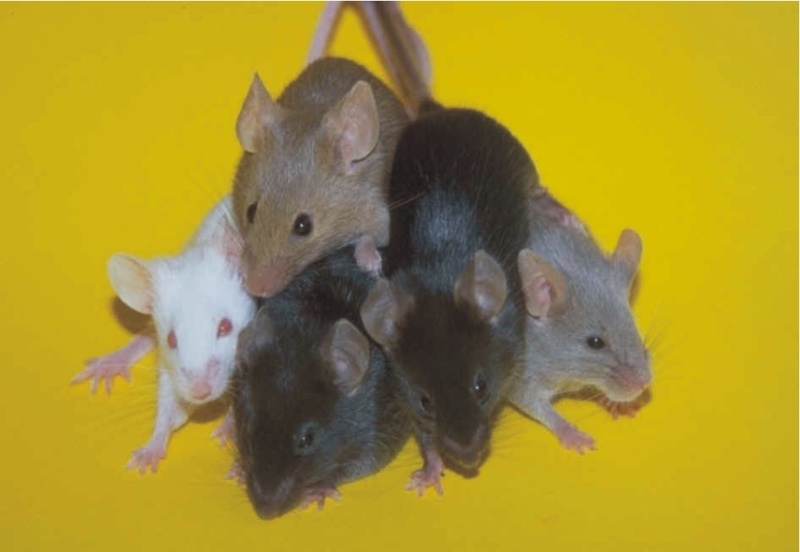 With this website we aim to provide an overview of the non-synonymous mutations, both SNP and small insertions/deletions, that affect the protein coding transcripts of 36 often used laboratory strains of mice. We identified mutations on a per codon basis and classified them in 3 main groups: Stop Gained (SG), for mutations leading to an early stop codon, Stop Loss (SL), for mutations removing a stop codon and Mutated (MUT), for all others. Mutations not affecting a stop codon were analyzed with PROVEAN in order to predict the effect on the final protein function. Website developed by the Claude Libert group (VIB-UGent). Obtain lists of all transcripts in the three classes (Stop Gain, Stop Loss and Mutated) in any of the 36 strains.